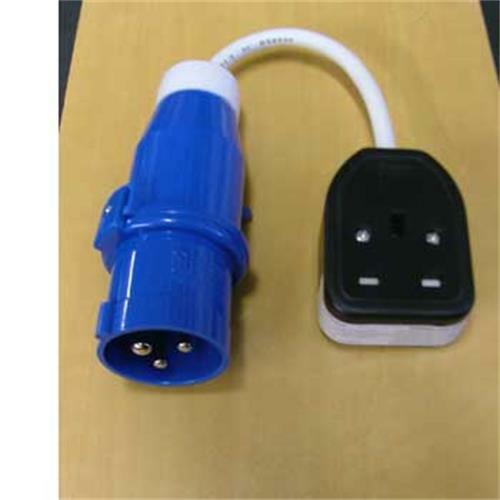 There will come a time when you find there's one combination of adaptors and connectors you haven't got! ... I think this one completes my full set ... now let me see - have I got a ......... ? !